Although this is a very merry time of year, we often forget about the many wild animals of the world who are tortured for entertainment, killed for their skins or other body parts, or who have their environments detroyed. Not only that, but the pets who are abused, neglected or abandoned, with no loving family to take care of them. We take so much from animals, and not all of us give enough in return. So, this Christmas, why not think about purchasing a gift or two from one of the UK's many wonderful animal charities, and tick a good deed off your list? 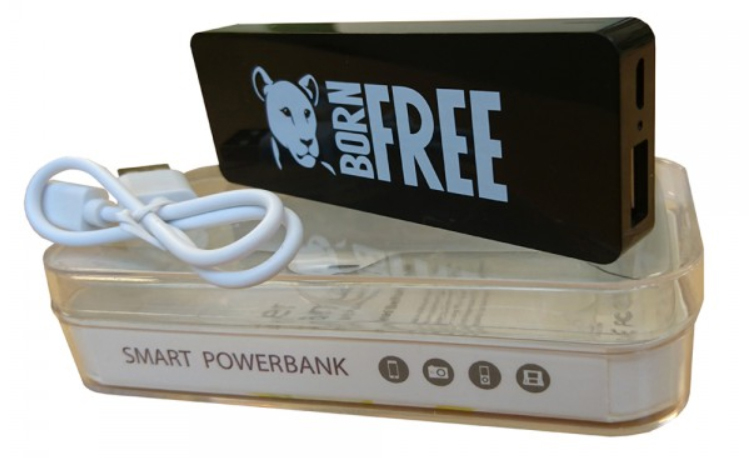 There are lots of useful gift ideas available, from cosy slippers to power banks. Browse through my list below and click the links to go directly to the charity website. Note: NONE of these links are affiliate links. I have no desire to make money off charity. Why settle for one colour of nail polish when you can get a polish that changes with your mood? This kit contains polishes scented with peach, vanilla, mint and cherry - so your nails can smell nice too! Plus, look at the super cute little characters on the front. Hate that feeling when you realise you've forgotten to drink your tea - well, worry no more! 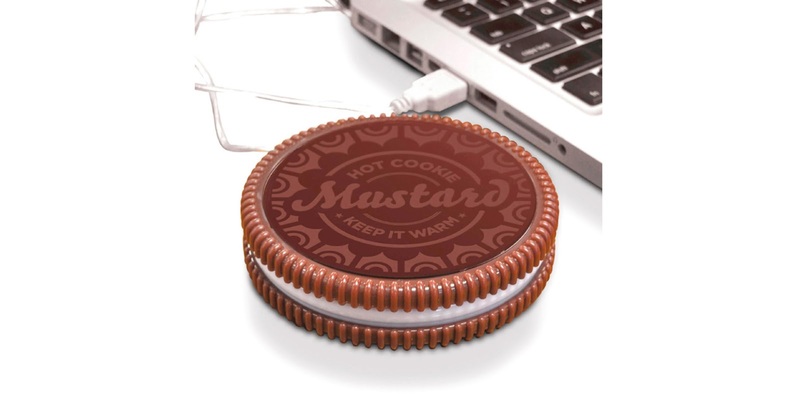 This keeps your drink warm at 50 degrees Celsius whilst plugged into your laptop, so you can enjoy your hot drink without a care in the world. We rely on our phones so much these days, that the thought of them running out of battery is, frankly, terrifying. This handy, bag-friendly phone charger comes with a micro-USB and can hold enough juice for one full charge. With our increasingly busy lives, mindfulness is something that we should all be practising on a daily basis. 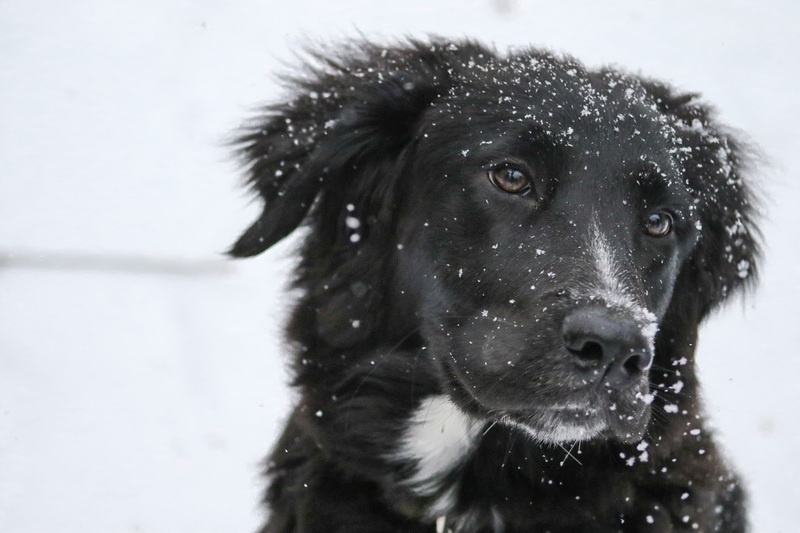 This book from the Dogs Trust contains simple mantras, tips and stunning imagery to help you de-stress and minimise your anxiety. If you've seen Blue Planet II, I don't need to tell you that we need to drastically reduce the amount of plastic we use, otherwise we will destroy our oceans as we know them. This jute bag is made with organic material, and is sturdy enough to carry your grocery shopping without the need for a plastic bag. If you know someone who loves pugs (hint, me, if any of my friends are reading this! ), this pug purse will be a perfect gift. It's 11x15.5cm, which is ideal for coins, notes and cards, or small items of makeup. If a latte is your drink of choice, then this is the mug for you. It's 400ml, which is tall enough for a super long, cosy drink, and comes in a handful of beautiful designs. 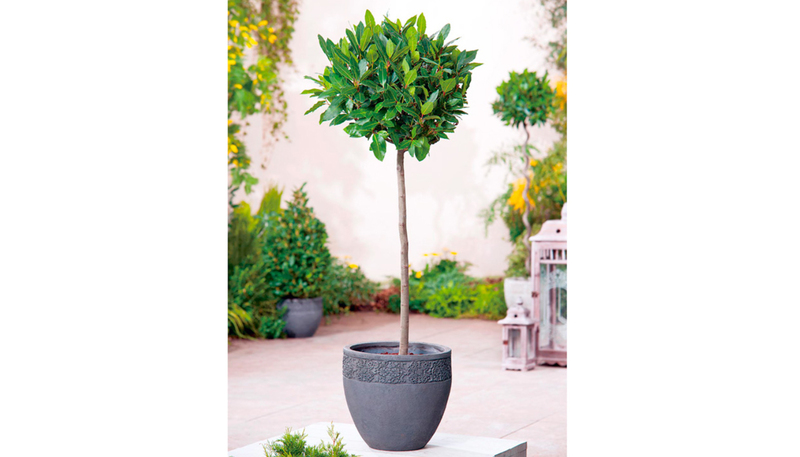 This bay tree is sure to add a touch of architectural foliage to your garden, and doesn't need much trimming. However, when you do trim it, make sure to add the leaves to your cooking for delicious flavour! With the days and nights getting colder (has it snowed where you are yet? ), now is the perfect time to buy your loved one some slippers. After all, no one likes cold feet. And these dog shaped slippers are too cute to pass up! Did you know that around 55 elephants a day are killed for their tusks? The horrific ivory trade sees these beautiful, majestic and historically and environmentally important animals brutally mutilated and left for dead. It makes my heart ache. But the WWF has created these necklaces from sustainable tagua nut to imitate the colour of ivory - showing that there really is no need to harvest ivory for decorative (or any other) use.